A recovering heroin addict and mother made the decision to release photos of herself taken before she quit using to show others the risks of addiction. 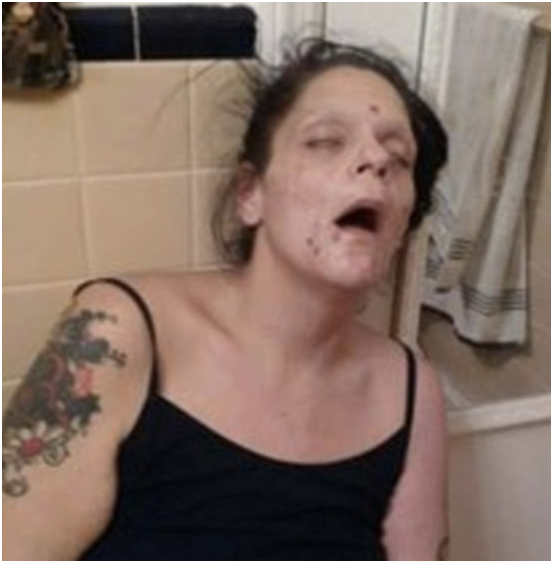 West Virginia resident Melissa Lee Matos released pictures of herself when she was at her lowest, with marks and sores on her face, with her eyes barely opened. Matos said she’s been clean for close to 18 months. 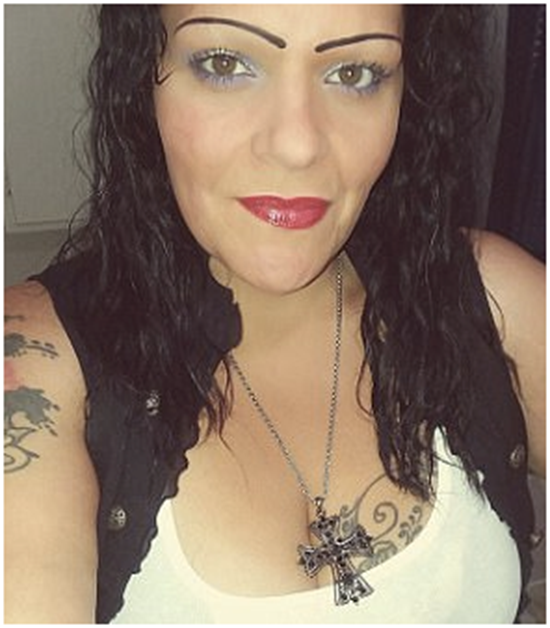 She wrote under the captions that she looked like this on a daily basis for years. She said it was what her husband had to deal with and her girls would often see. She said she rarely left the house because she felt so sick and was dying. Matos said she didn’t think she’d ever recover. Matos, in her Facebook post that’s been shared over 46,000 times, said she never envisioned having a life that involved not using. The mother said she didn’t even know she was alive. Matos pleaded with others that if they’re facing an addiction to look at her pictures – the ones where she had needles in her arms or lying on the bathroom floor in a self-induced coma. She said they were pictures of a girl who spent every dime on dope and forget that she had children to take care of. A girl who lost everything she had. She said it was the girl who never believed she could get out, but she finally did. Matos said that anybody who is reading this and is in pain needs to understand that there is hope and recovery. She said people are worth the freedom and peace away from drugs. Matos provided her email address to others so that they may share their own addiction stories and get away from the life. She said she wanted to be there for them, so they didn’t have suffer anymore. It wasn’t long after her message posted that Matos responded to the people criticizing her. She said she was helping people who had reached out to her. In 2016, Dejah Hall, 26, shared a similar post about her addiction to methamphetamine and heroin, which she was clean of for four years. She also shared pictures of herself during the addiction as well as pictures of herself after being clean for four years. According to Hall, her wakeup call occurred after a talk with her late grandfather who said he was hurting her. She promised her grandfather she would stop using drugs. It wasn’t long afterward that she got arrested and had to go cold turkey in jail. Hall wrote that she was able to complete her BA and wanted to become a prison minister.